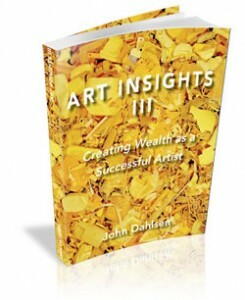 Thank you for purchasing John Dahlsen’s “Art Insights” Vol 3. Your book will be mailed to you shortly. 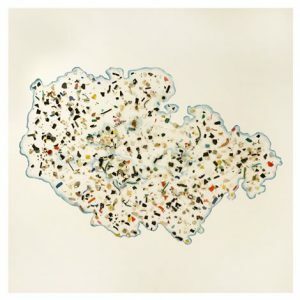 Every effort will be made to have this order delivered to you within 7 – 10 days.